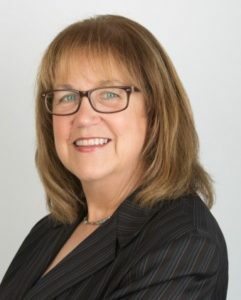 Janet Treer created The Treer Group in 2007 to help companies, organizations and individuals achieve greater success through improved management, enhanced collaboration and better utilization of resources. Drawing on her decades of business success, Janet utilizes a results-oriented, highly-effective approach that creates real, sustainable change from within an organization. Through her guidance and facilitation, stakeholders recognize areas in need of improvement, discover solutions that are practical for them and implement long-lasting change that becomes part of the organizational culture. Better analysis, better buy-in, better results. That is why The Treer Group offers a better approach with proven success for companies and organizations of all kinds. Visit The Treer Group’s approach to learn more.